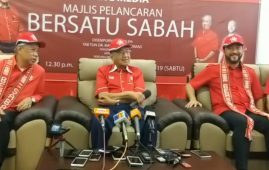 KUALA LUMPUR, Nov 29 ― The lies spread by the opposition party on social media is one of the biggest challenges UMNO will be facing in the coming 14th General Election (GE14), said the Communications and Multimedia Minister, Datuk Seri Dr Salleh Said Keruak. 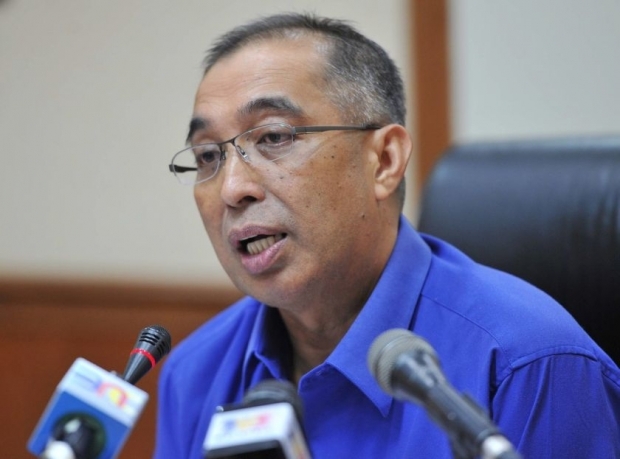 People, especially the young voters, would believe in lies spread via the social media and they might have a negative perception of the government indeed, said Salleh at the opening of the Media Information Convention 2016 at Putra World Trade Centre (PWTC), today. 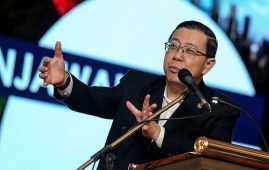 Therefore, he suggests that Umno party and its machinery should counter the lies with clear arguments and facts. 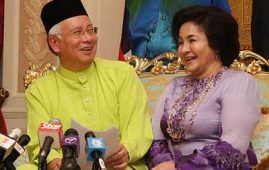 The Umno information machinery should not just keep quiet upon lies thrown at Umno. 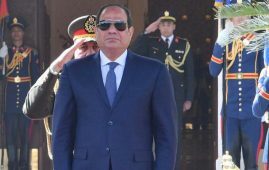 However, instead of blocking websites or social media, Sallah said, the right way is to counterattack lies via arguments and facts. 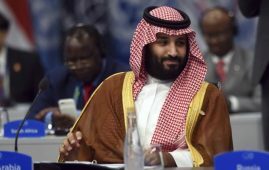 RIYADH: Thirty-seven Saudis have been executed. In a long post on his. 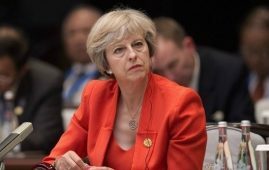 Theresa May is facing heavy pressure. The top security aide to Prime. 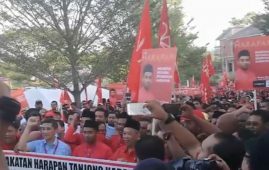 RANTAU April 13: Pakatan Harapan. 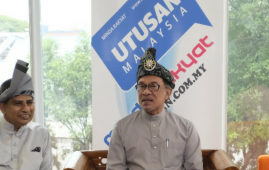 RANTAU: Barisan Nasional’s Datuk Seri Mohamad. 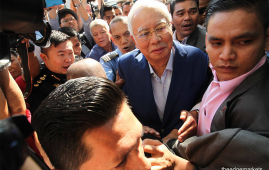 PETALING JAYA/ FMT: Felda lodged a.
Malaysia government has decided to withdraw. KOTA KINABALU April 6: The launching. 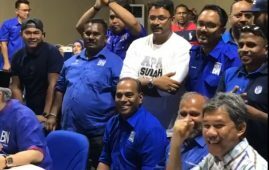 KUALA LUMPUR: The Rantau by-election. Brunei: From next week on, Muslims. In an interview with Singapore’s The. 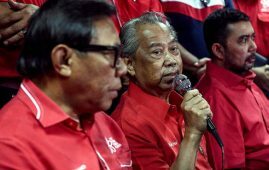 KUALA LUMPUR 19 MAR: The government. KOTA BARU: Despite having ruled. 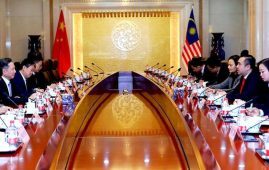 KUALA LUMPUR: The partnership and collaboration between. 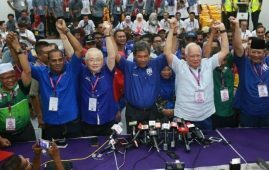 Pakatan Harapan’s (PH) shocking defeat in. 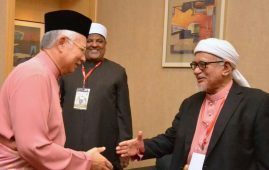 Pro-Islam Gerakan Pembela Ummah (Ummah) NGO. HULU LANGAT 2 MAC: Today Pakatan. 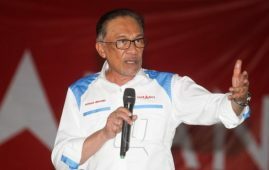 SEMENYIH: Barisan Nasional’s Zakaria Hanafi, 58,. 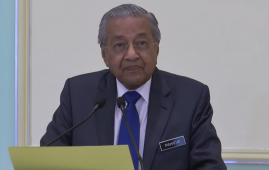 SEMENYIH: The Prime Minister Dr Mahathir said. 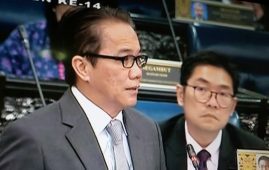 PUTRAJAYA: Malaysia Transport Minister, Anthony Loke. 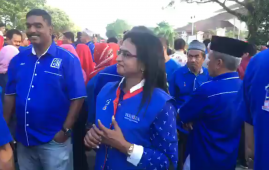 SEMENYIH, Feb 27 — PKR president. 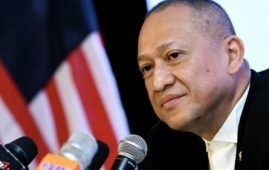 SEMENYIH: In his bid to win. 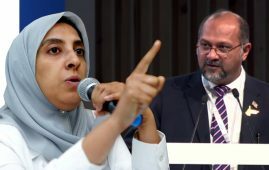 KUALA LUMPUR: Barisan Nasional (BN) secretary-general. 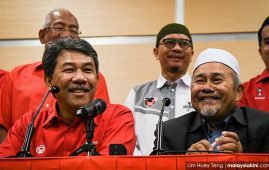 SEMENYIH: The country will be in. KUALA LUMPUR, Feb 25 — Malaysians. 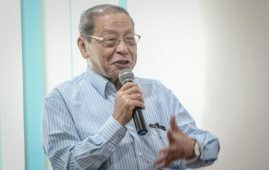 SEMENYIH: Former prime minister Datuk Seri. 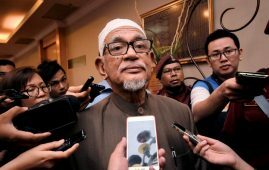 PETALING JAYA: PAS president Datuk Seri. KUALA LUMPUR FEB. 21: The. KUALA LUMPUR, Feb 18 —. 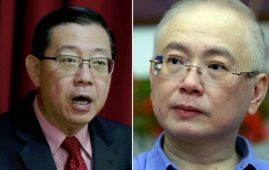 DAP secretary-general Lim Guan Eng demanded PAS. 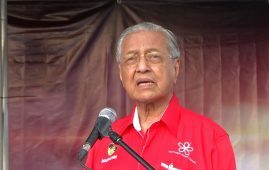 PUCHONG, Feb 17 ― Prime Minister. 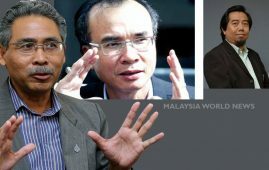 SEMENYIH: Four candidates will be. The cooperation between the Islamic. 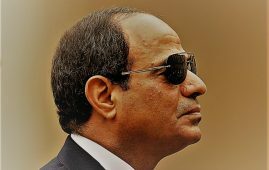 Egypt’s parliament on Thursday approved a. 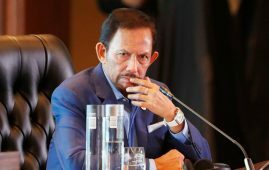 NEW YORK (Bloomberg): Datuk Seri Anwar. 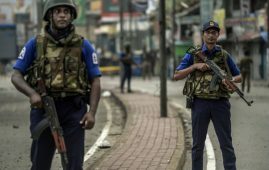 As part of its crackdown on. 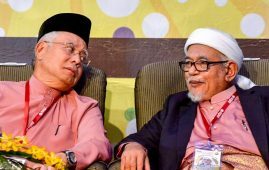 Is UMNO 2.0 ruling Malaysia Baru now? 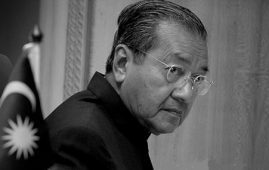 The Prime Minister, Tun Dr. Mahathir. KUALA LUMPUR: The University of Nottingham. 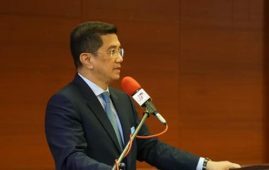 KUALA LUMPUR: MCA president Datuk Seri. 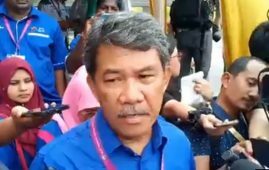 IPOH: The Ayer Hitam MP, Chong. 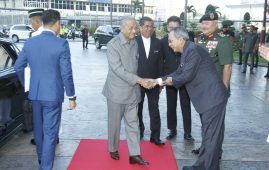 KUALA LUMPUR, FEB.10: Malaysian leaders and. 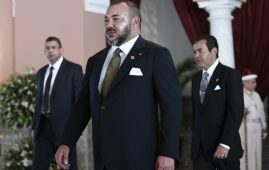 Rabat: Morocco recalled its ambassador to. 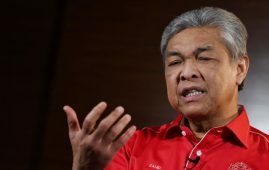 Who will replace Zahid and be the next Opposition leader? 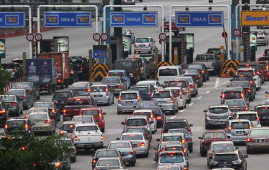 KUALA LUMPUR: The post of. 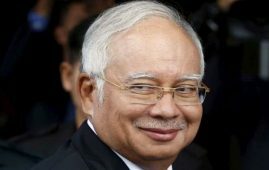 KUALA LUMPUR: Former prime minister Datuk. KUALA LUMPUR, Feb 6 —. Eight people have been sentenced to. 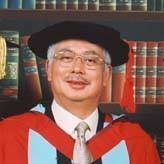 PETALING JAYA: Former prime minister Datuk. Hi there! I’m at work surfing around your blog from my new apple iphone! Just wanted to say I love reading through your blog and look forward to all your posts! Keep up the superb work!